Transportation & Logistics is the latest coverage area offered by Business Insider’s premium research service, BI Intelligence! Our coverage will include hard-hitting insights on the massive disruption coming to freight and B2B logistics, e-commerce fulfillment, fleet management, and auto manufacturing as a result of new technologies. It’s one of the most exciting areas in tech today and it’s going to have an impact on all of our coverage areas at BI Intelligence. Check to see if your company has access to BI Intelligence. To introduce our new coverage, here is a short Q&A with Senior Research Analyst Jonathan Camhi. BI Intelligence: What is Transportation & Logistics? Jonathan Camhi: Transportation and Logistics is a new coverage area from BI Intelligence. It covers how digital is revolutionising transportation and delivery. In our coverage, we are looking at how new and developing technologies and business models, including connected and autonomous cars, ride-hailing, on-demand delivery, drones, and AI, are changing freight and B2B logistics, e-commerce fulfillment, fleet management, and the auto manufacturing business. It’s something that we already touch on in our IoT coverage, but the space is moving so quickly that we felt it deserved more thorough coverage. BII:Why launch the Transportation & Logistics coverage area? Why now? JC: These disruptive technologies and new business models will have massive ripple effects across many of the industries that we already cover. In retail, for example, free and fast shipping are the two most important features that drive US consumers to shop online more frequently. That, in turn, means suppliers in manufacturing, agriculture, and other industries are all under pressure to get their goods to market faster. 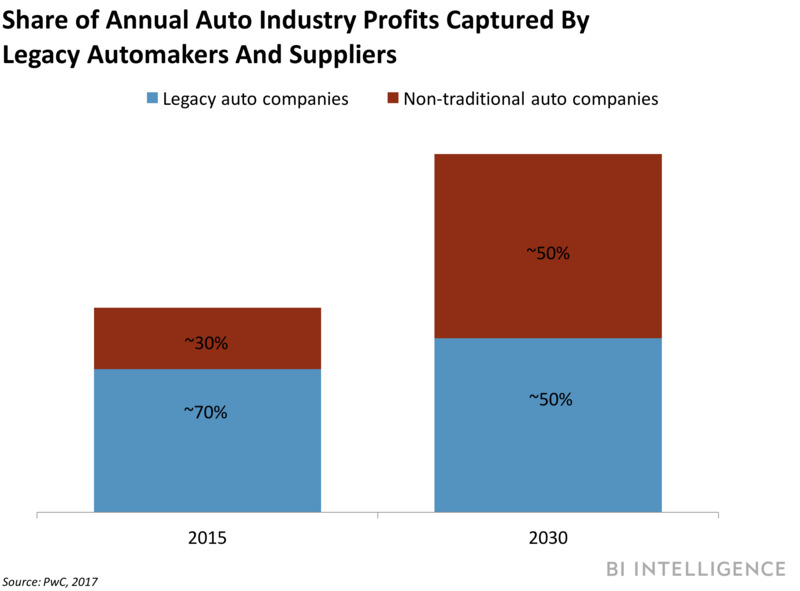 And, of course, automotive and logistics companies that enable this faster and cheaper transportation stand to win more business and revenue. Being right on the cusp of this shift, this is the perfect time for us to launch this product. BII:How will this disruption impact businesses? JC: As we’ve seen in other industries, there will be winners and losers. That will mean massive shifts in value and profits. 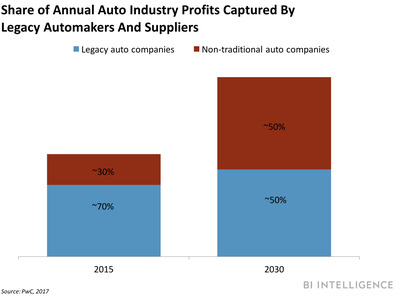 In the auto industry, new digital entrants could capture up to 20% of the industry’s annual profits — totaling $US120 billion per year — from traditional automakers and suppliers by 2030, according to Strategy&. The shift will be even greater in logistics, where digital technologies could create $US1.5 trillion in additional economic value through 2025, according to The World Economic Forum. That additional value will be up for grabs for new digitally driven companies and legacy providers. It will also impact the bottom lines of companies that rely on logistics operators to move their goods. Retailers, for instance, could see up to $US600 billion in additional profits through 2025 from digital logistics and supply chain platforms, The World Economic Forum says. BII:Who will be endangered by this transformation? JC: Across industries, legacy players risk being left behind if they fail to get ahead of this transformation. 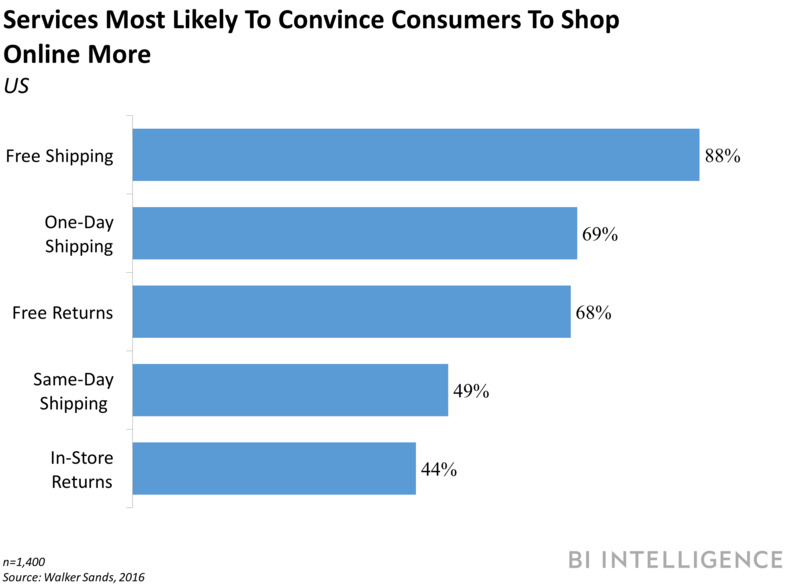 We’re already seeing this shift in retail, where Amazon has leveraged digital tools to make free and fast shipping a competitive advantage. The same will play out in other areas, including auto, trucking, freight brokerage, and last-mile delivery. Companies that leverage digital technologies to move people or goods faster and cheaper will be future winners. Those that don’t can look to the example of struggling legacy companies across the retail sector to see what trouble lies ahead for them. Click here to learn more about how digital is disrupting your industry.